The Best of Wins for Dream! Best of the Gold Coast…Best Facial. Best Spa in Westport as well as Best Facial and Massage in Westport. Best Spa in Greenwich as well as Best Facial and Best Waxing in Greenwich. 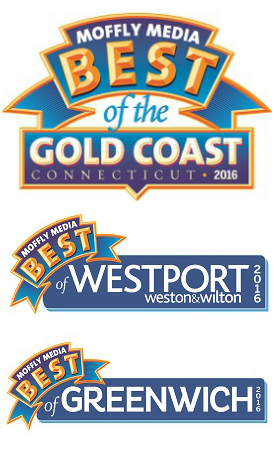 Thank you all for voting for Dream Westport and Greenwich in Moffly Media’s Best of the Gold Coast…we appreciate it! « The Best Of The Gold Coast 2015!